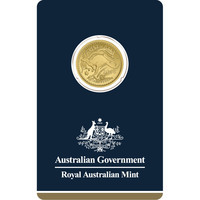 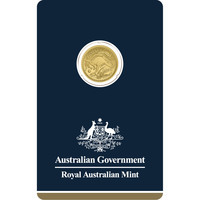 At Gold Avenue, we offer the immensely popular Royal Australian Mint. 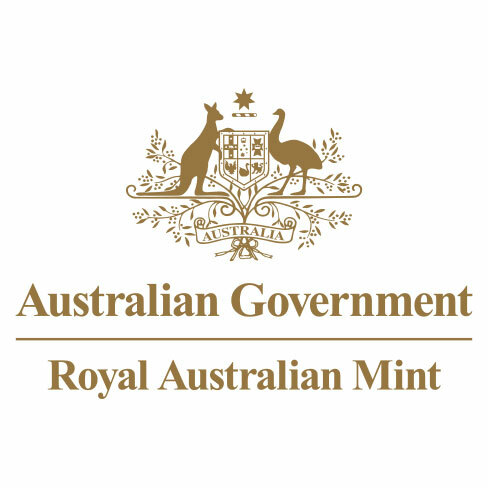 The Royal Australian Mint first opened in 1965, after disconnecting themselves from the Royal Mint in London. 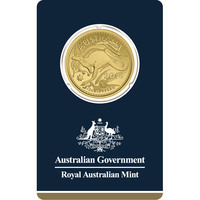 Currently, they proudly mint all the circulating Australian coins, as well as all the historic collection series available. 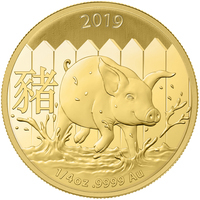 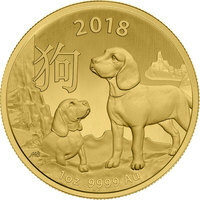 These collections include coins like the Chinese Lunar Gold Coins and the famous Kangaroo Gold Coins. 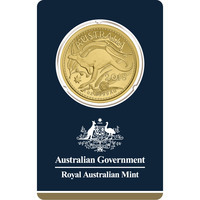 At Gold Avenue, we highly suggest investing in the famous gold coins like the Royal Australian Mint collection due to their large popularity. Gold coins are also known for constantly increasing in value - meaning that you will never lose out in your investment.